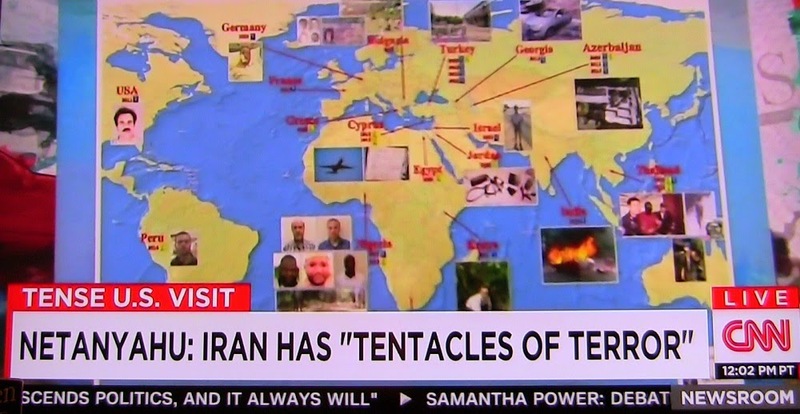 Addressing the US Congress, Israeli Premier Netanyahu cautioned the world about Iran's "tentacles of terror" around the world. Three experts on Iran's political strategies discuss how the prospect of nuclear weapons capability will advance her influence over Middle East, Europe, and African societies, governments, and international forums. Filmed at AIPAC Policy Conference last year in Washington, D.C.